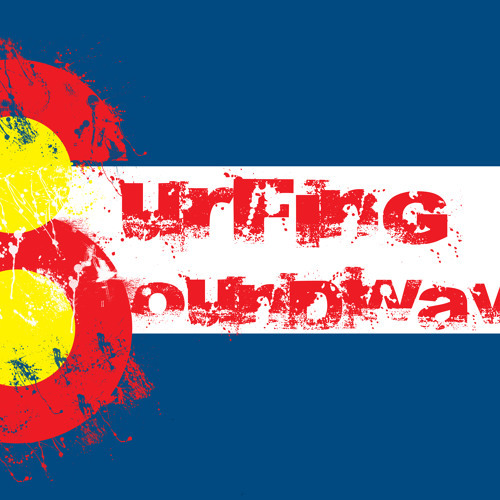 Surfing SoundWaves is a solo project created by Denver based producer Scott Brown. A unique combination of heavy bass kicks, danced out synth lines, and raw cerebral explosions infuse together into a single musical experience. Influenced by many different artists (both musical and otherwise) along with life's unexpected but cherished experiences. I try not to imitate, but to explore what music has to offer. Much love!